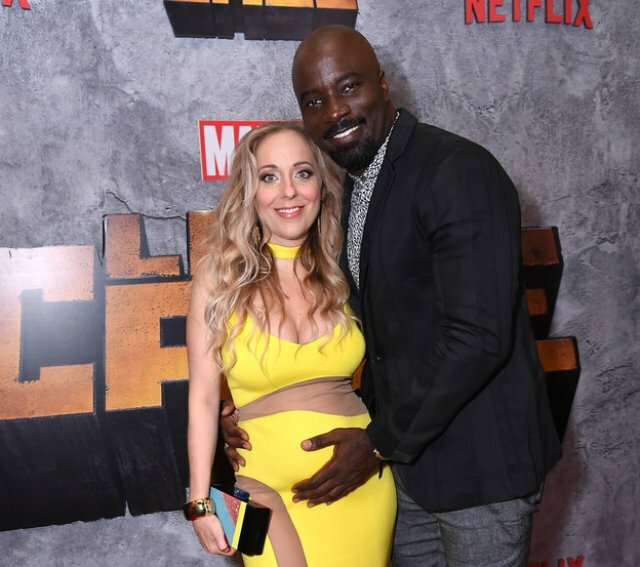 Congratulations to Luke Cage’s Mike Colter and his wife, Nextflix executive, Iva Colter, who are expecting their second child. The two made the announcement at the New York city premiere of Colter’s popular DC Comics Netflix show’s season 2 on Thursday. The couple have a 2-year old daughter, Naiella.